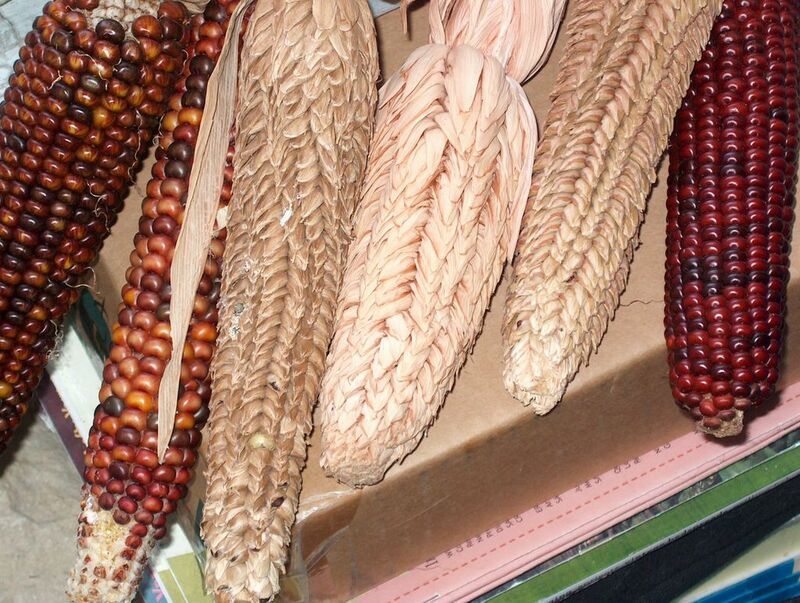 Primitive Corn? Each kernal has an individual husk. Makes for slow eating I'm sure.